Always cleanly shaven, it was surprising when pictures of Cristiano Ronaldo with a beard filtered around the internet before Portugal’s game against Morocco. 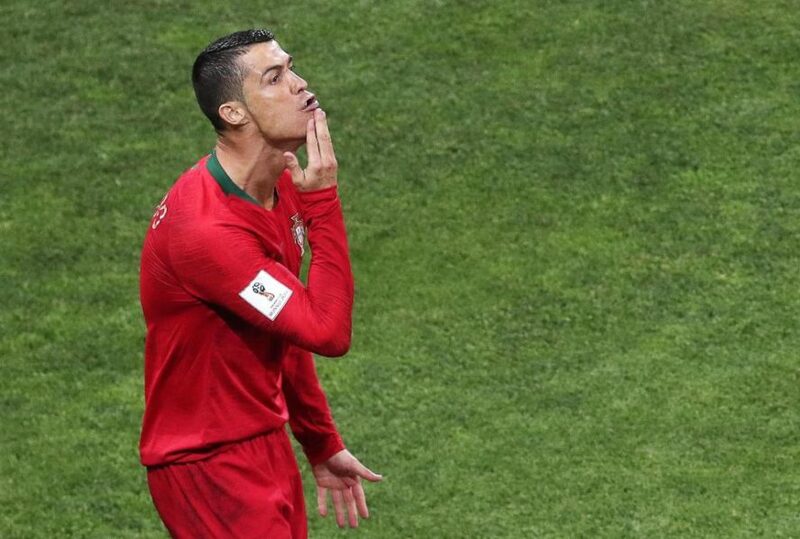 Prior to his grooming surprise, the Portugal captain had celebrated his second goal in the game against Spain with noticeable chin strokes that many interpreted to be a sly dig at Lionel Messi. 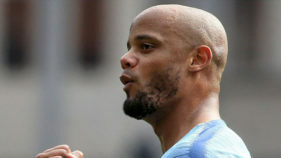 Both footballers are considered rivals by many fans who pitch their tent with either of the pair. 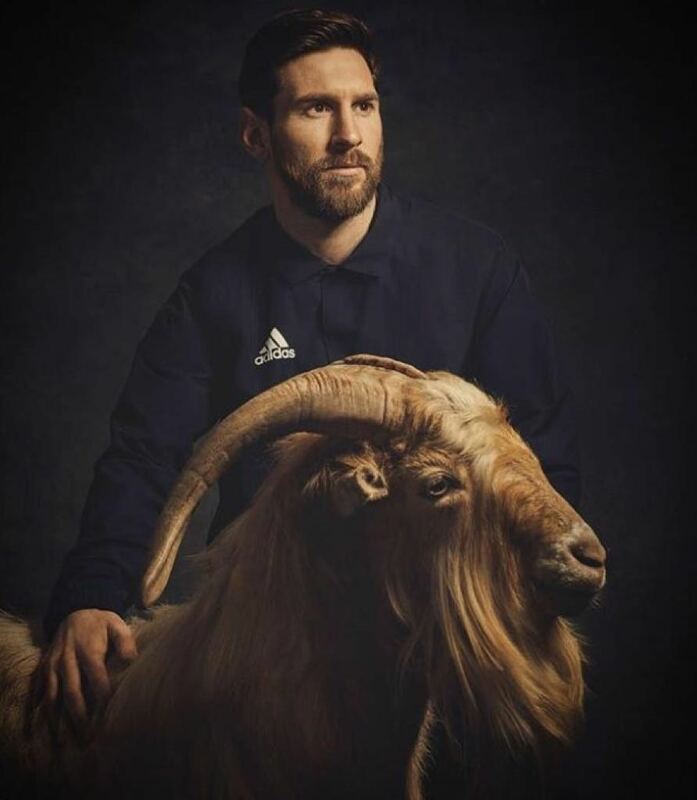 Before the tournament Messi had a photo-op with a goat, which seemed to further push the idea of Messi being the G.O.A.T. 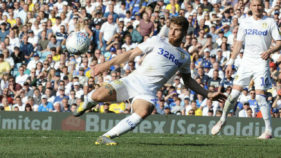 The term G.O.A.T is an abbreviation for Greatest Of All Time; a status that football fans often associate with who they believe is the best footballer they has ever played the game.